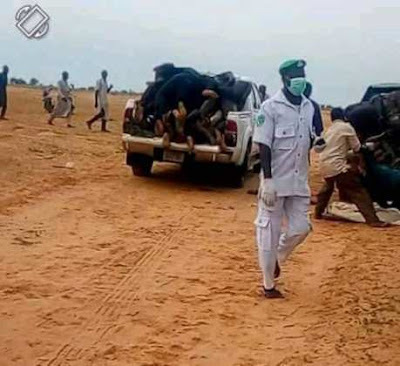 Photos of the victims of the bandit attack by suspected bandits have been published. 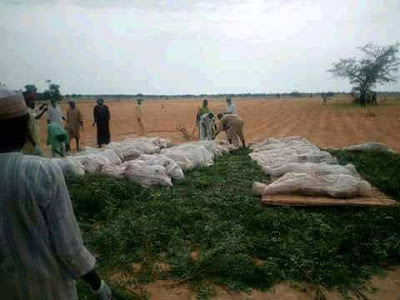 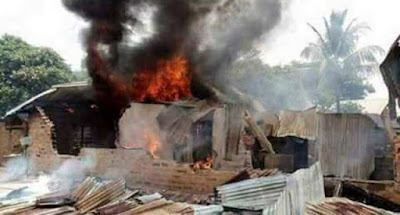 The sad attack took place in the village of Tabbani, in the local government area of Rabah, Sokoto State. The victims were buried today amid the tears of their family members.